At Suburban Solutions, we understand how challenging out of state or long distance moving can be. 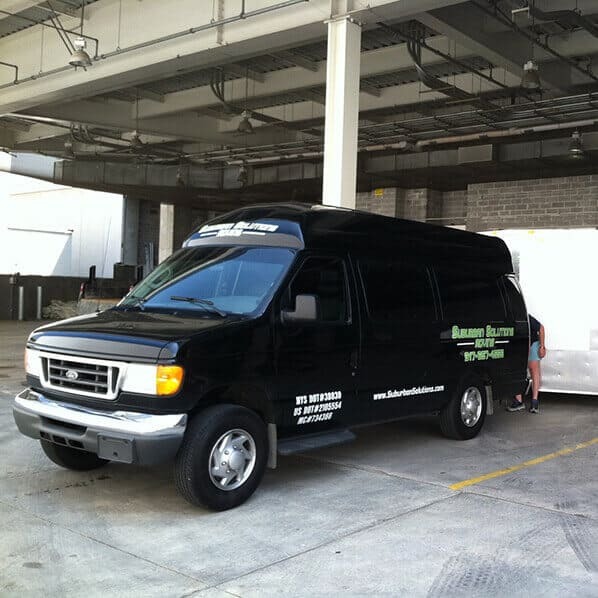 We know exactly what it takes to make your relocation a smooth and simple process! As a full-service moving company, we provide our expertise all over the country with quick delivery. In some cases, we can even provide same-day service! With great customer service and speedy delivery, there is no distance that is too far for our highly experienced professional staff. All of our staff are highly trained and uniformed customer service experts. 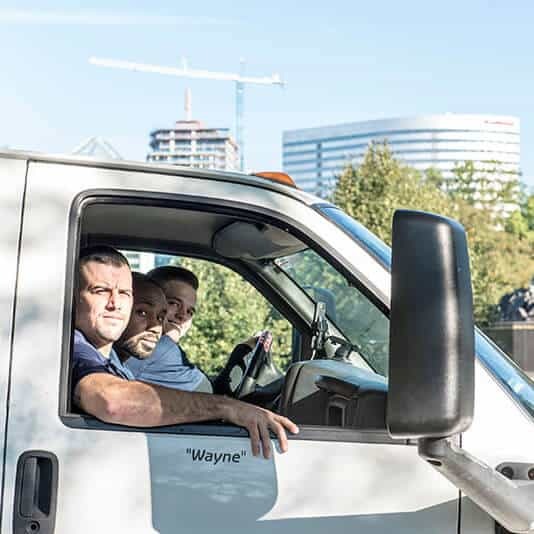 Before they ever go on a job, they go through a multi-day training so they know how to prepare a home for shipment and properly safeguard your items for transit. Our crews are fully trained on packing and unpacking your precious belongings. 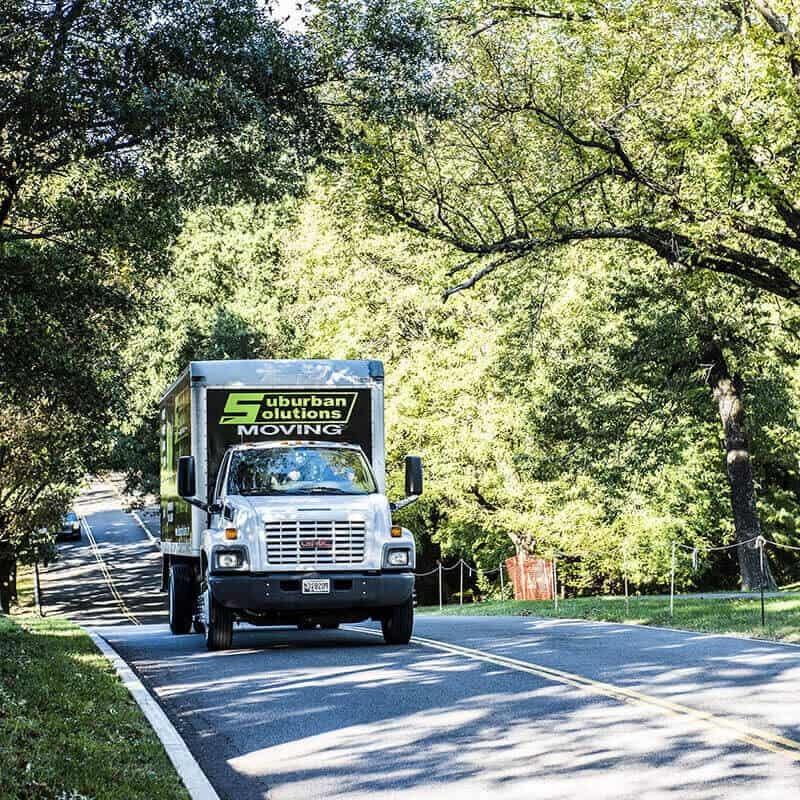 We are experts in our field and are ready to provide you with a smooth, safe, simple and—most importantly—an enjoyable long distance moving experience! We have partnered with moving companies all over the country to help coordinate and provide a seamless transition for you during the move, whether it be 200 miles away or out on the west coast. We can get your belongings to places like Chicago, Boston, Florida, and South Carolina in just 2 days, sometimes even overnight! In just 3 or 4 days, we can get you into your next home in places like California, Seattle, Arizona, and Texas. You name a city or town and we go there! Perhaps you just need a team of professional movers to load your boxes, move them safely to your new home, and then unload them in your new space. Maybe you just need someone to expertly pack your fragile items. Or, maybe you want a moving team to handle the packing, the loading, the moving, and the unpacking. Whichever way, our team of full-time, fully trained crews and supplier crews will treat your belongings and your property as if they were their own. I moved from a 2BR apartment in Philly to a townhouse in Delco two weeks ago. Suburban Solutions was wonderful – they were upfront and straightforward about their pricing. The move took less time than anticipated so my final cost was less than the original estimate. Kevin, Ivan, and Lazaro were my movers. They were extremely professional and efficient while moving my belongings. I would absolutely recommend Suburban Solutions to anyone looking for a stress free move! Everyone with whom I worked at Suburban Solutions, from the customer service and scheduling staff to the movers themselves, was responsive, professional, and friendly. They did a great job with two moves for me, including one on just a few days’ notice. Everything was handled carefully, yet they worked quickly, and the prices were very reasonable. I would absolutely use them again. Suburban solutions was a great long distance moving company from Philadelphia to Nashua, New Hampshire. They helped me pack all my belongings so I didn’t have to stress at all! Nothing was damaged and the quote was right in the range we had discussed beforehand. They even did a site visit to look at everything I had in my home to move. 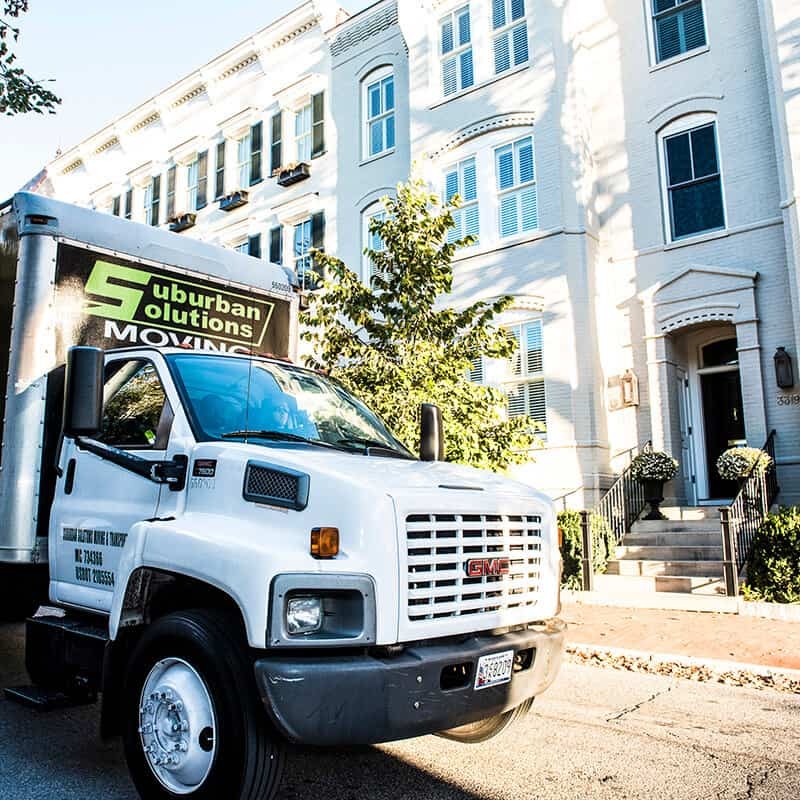 Moving can definitely be stressful, but thanks to Suburban Solutions, they made it so easy and worry free!